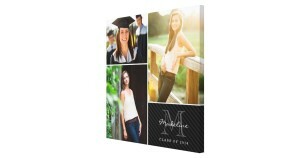 Get savvy for this year’s graduation season with a photo canvas for the grad to be. Canvases enlighten any memory being shared and act as wall keeper of timeless experiences through a decorative piece of art. This gives you the chance to open up with your grad and cherish all the unforgettable memories and accomplishments he/she has achieved. Brighten your grad’s day and surprise him/her with the coolest custom photo canvas made personally to fit in the next chapter of their lives. 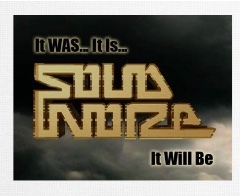 Moving into a new phase of life can be challenging especially when transitioning into a new place. 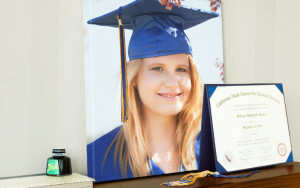 Help your grad become more at home with a personalized photo canvas designed for his/her new living space. It helps to adjust when you have a piece of home coming with you and a photo canvas is a great way to ease the pain of home sickness. 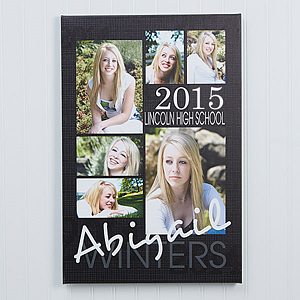 Create a canvas of picture memories lumped together over your grad’s life. 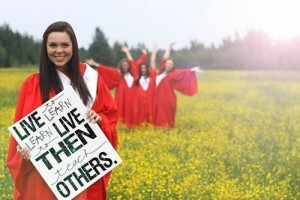 Or capture a snapshot on graduation day to remind the grad of how proud he/she should be. 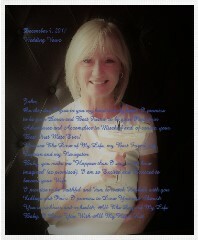 Whatever you think will soothe the transition makecanvasprints.com provides easy steps to help create your idea come true. 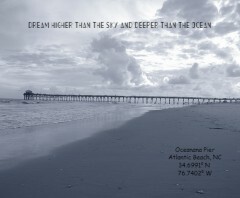 Canvas prints are catalysts for the creative mind to come to life. 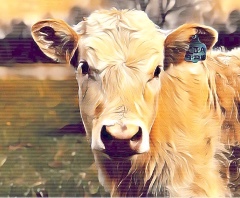 Anything that comes to mind like a photo collage of accomplishments, exotic color shades, or even personal custom designs are applicable on any custom photos canvas. The key to making it special is that it should be from the heart and no one knows your grad better than you. Extend your relationship and find aspects of his/her life that seem important to both of you. 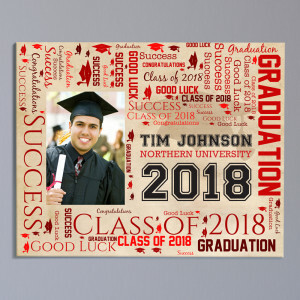 That way you can share certain memories together on a custom photo canvas that will extend beyond the grad years and into new chapters of life.